Whilst Gateway has run winter camps before, January 2019 saw their first ever Integration Program. 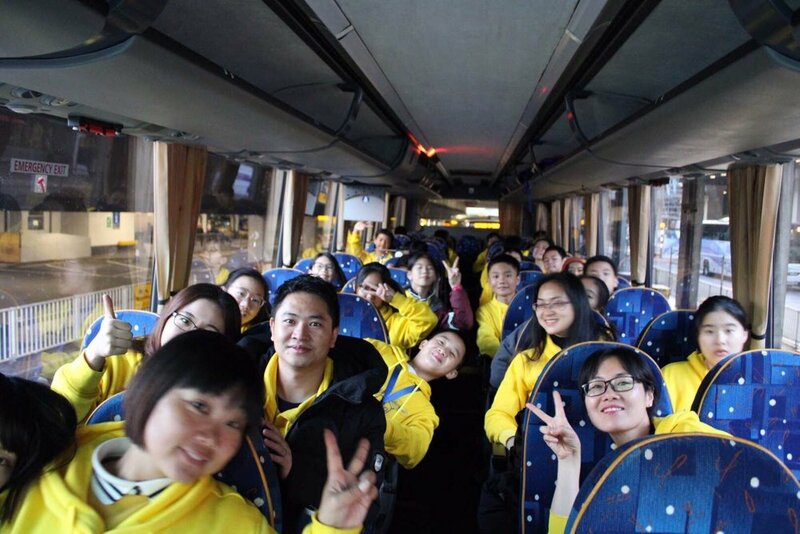 Held at Pitsford School, Northampton, a group of 29 Chinese students and 8 group leaders from Guangzhou International Middle School Huangpu ZWIE touched down in London on 11th January, full of excitement about their upcoming immersion trip. The Integration Program comprised a packed schedule of lessons including: Maths, English, Science etc with current Pitsford students, who gave an encouraging and rich insight into British school life. The Integration Program also provided even more opportunity than previous trips for the Chinese students to hone their English skills and understand what children of their own age get up to in England. The Integration Program also included a cultural exchange program which showcased a typically British Shakespeare play and a traditional Chinese Dance performance. In addition to a full timetable of lessons, the students also enjoyed a variety of day trips to London, Cambridge and Oxford where they took in some iconic British landmarks such as the London Eye, Christ Church College and Windsor Castle. The inaugural Integration Program was a huge success for all involved.